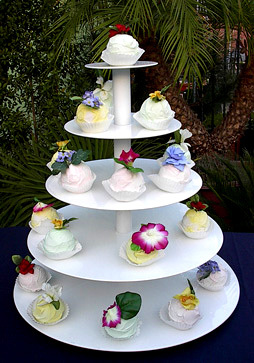 Cup Cake tray seen here ready to be used. 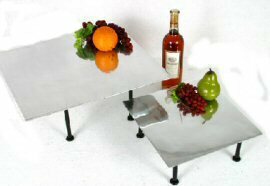 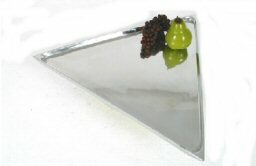 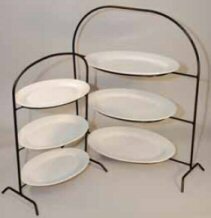 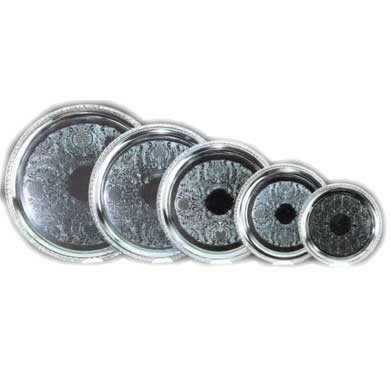 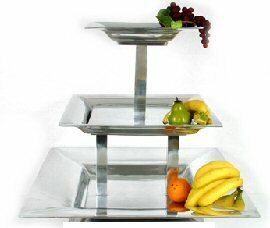 Separate Round, Square, and Triangular Aluminum Trays with or without Cast Iron Stands. 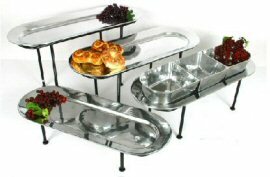 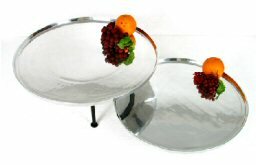 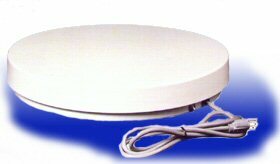 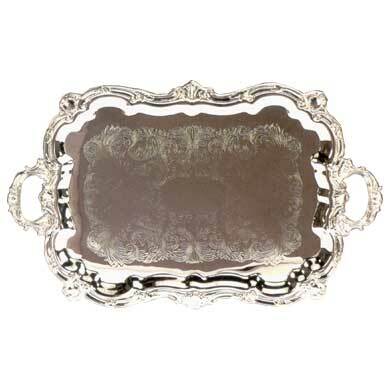 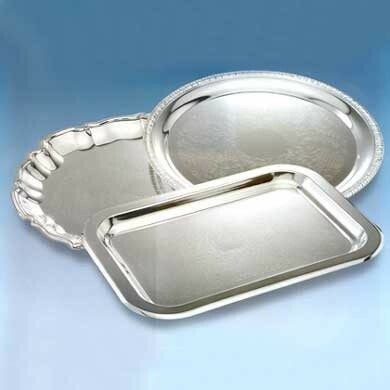 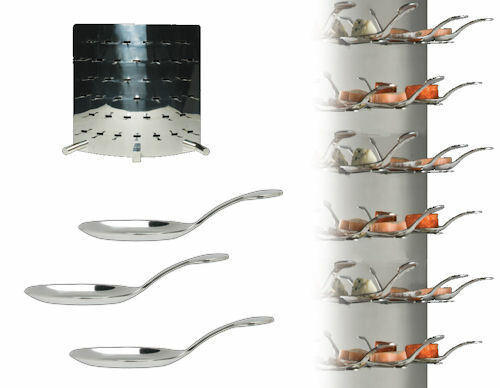 Separate Oblong Aluminum Trays with or without Cast Iron Stands and Optional Bowls. 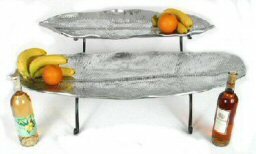 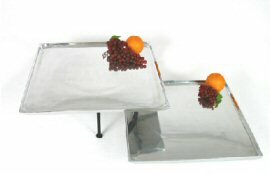 Separate Banana Leaf Aluminum Trays with or without Cast Iron Stand. 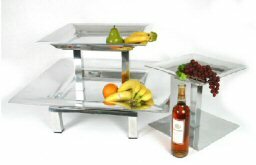 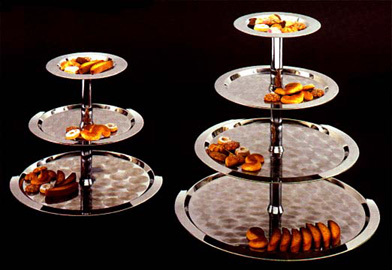 Three Tiered and Four Tiered Stainless Tray. 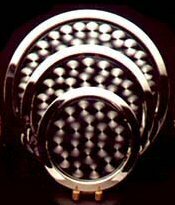 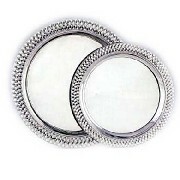 Premium Basketweave Polished Trays available in 15" and 12"